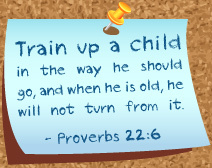 A huge emphasis is placed on your child’s spiritual knowledge and growth. Monthly chapels are held in the church sanctuary by a Windsor Baptist Church pastor. Children learn how to worship through singing, bible stories, and prayer.